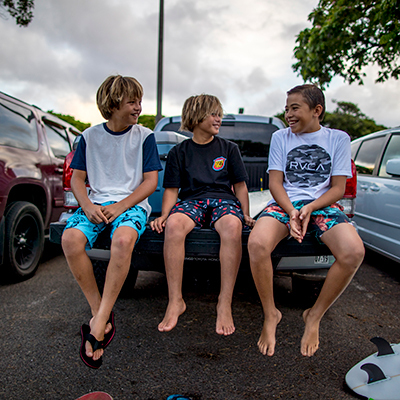 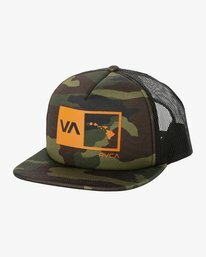 RVCA Islands Balance Box Fill Trucker Hat sits deep with a classic design and North Shore-driven artwork. 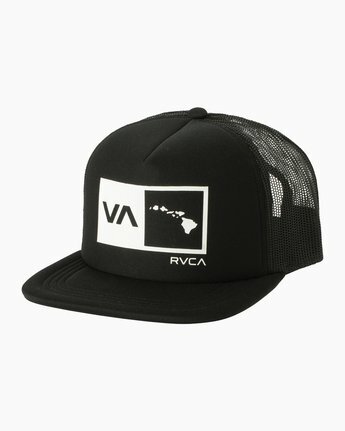 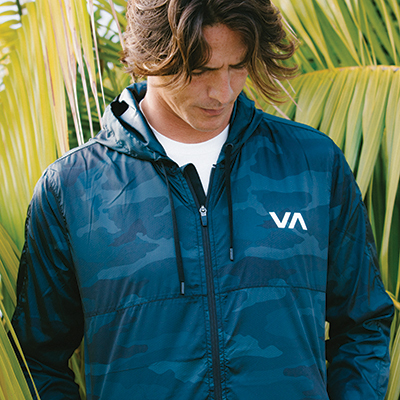 Part of the ’19 Hawaii Collection, the mens mesh back hat is built with a classic foam front / mesh back design, topped with a RVCA Hawaii logo print the front rope trim. 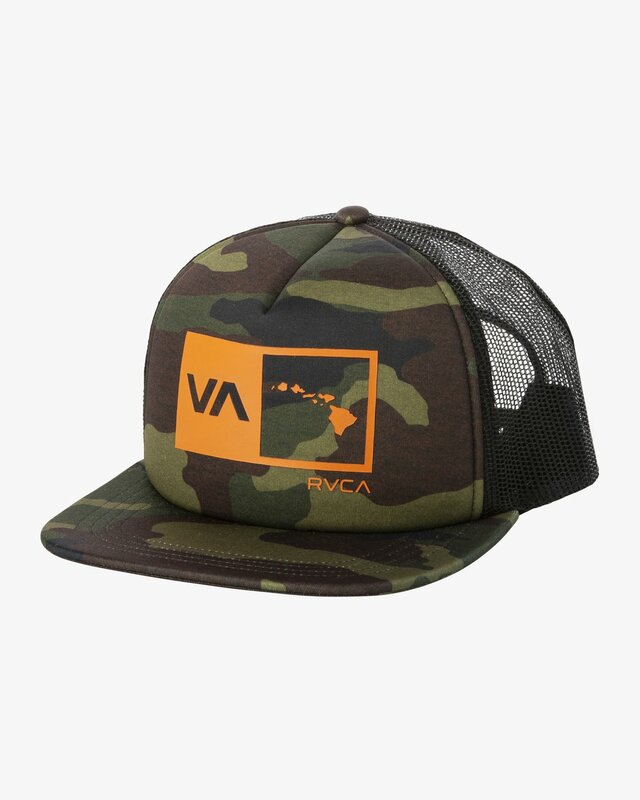 The flat brim snapback hat is finished with a woven flag label at the back.